"Here's the thing: I'm learning from you all the time. 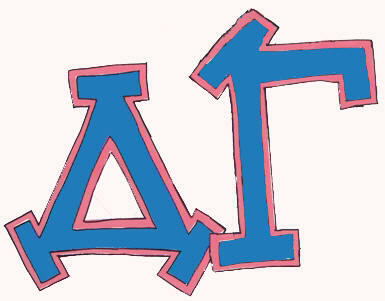 Everything you do and the way you do it is instructive." 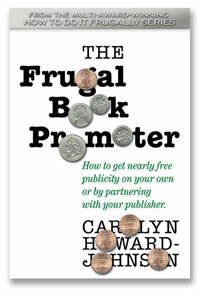 "The only thing that you should add to your description on the back cover [of the second edition of The Frugal Book Promoter] is something like 'Don't wait until after your book is published to read The Frugal Book Promoter, successful book promotion starts before you've finished writing your book. Carolyn tells you how to . . . . Things are working out for me now--but I could have saved myself HUNDREDS of dollars if I had read this book BEFORE I sent the final manuscript to the publisher." all the resources a writer needs to stay inspired and be successful. Consulting - Carolyn is the author of multi award-winning HowToDoItFrugally Series of books--one for writers, the other for retailers. 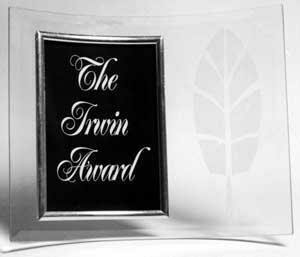 She won Book Publicists of Southern California's prestigious Irwin award and the New Millennium Award for her books' publicity campaigns and she is an instructor for UCLA Extension Writer's Program in marketing and book promotion. Let her help you boost your writing, publishing, and promotion skills. Editing - Let the woman who wrote the book on the topic help you put your best book forward. Events and Teaching - see Carolyn live at one of her many events. For the Intimate Conference of a Lifetime! Retreats for Writers - Here is a little taste of the last writers' conference I did with UCLA Writers' Program award-winning instructor, Eve LaSalle Caram, in Rome, Italy. Watch for more to come! Event Planning - when you need to plan an online book launch, a blog tour or ? Send me suggestions for other event-planning services. E-mail. Newsletters - that help you write, tech, or promote better.To subscribe to Carolyn's SharingwithWriters newsletter, use the form in the upper right corner of this page and nearly every page on this Web site. Writers' Conferences - conferences often offer access to writers services like agents, publicists, and editing. Occasionally they even offer onsite bookstores full of titles useful to writers. Writer-Related Organizations - Join, network, utilize benefits of organizations that can make a difference in your career. Free Content - Find articles and reviews to use on your blog, journal, or whatever. This page also is also good reading for authors who want to know more about a variety of subjects associated with the world of publishing. 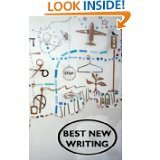 Here you'll find a listing of writing aids. 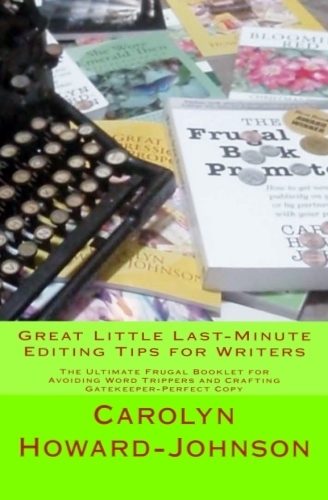 Great Little Last-Minute Editing Tips for Writers - Get the e-book free when you order the paperback with Amazon's matchbook program. 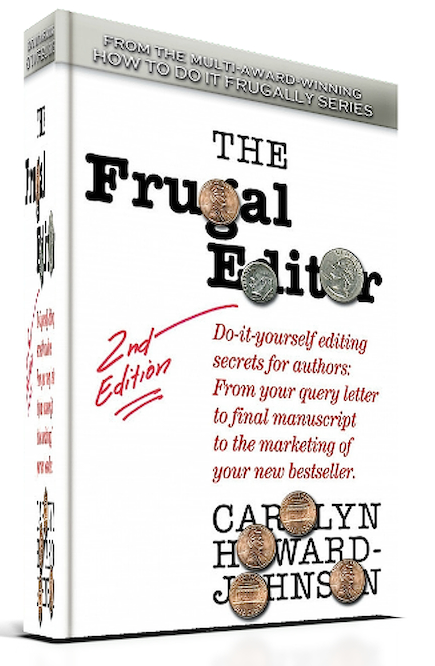 The Frugal Editor - Put your best book forward to avoid humiliation and ensure success! The Great First Impression Book Proposal booklet. Only $6.95. Free Content - including articles on promotion, editing, publishing, and links to podcasts. Writers' Conferences - where you find workshops on bettering your craft. Newsletters - that help you write, tech, or promote better. Books for Writers - Inspiration and References for Writers. Contests - spotlighting the contests Carolyn recommends and has entered herself. Contests that offer feedback foster better writing. Here you'll find a listing of promotion resources. book in the HowToDoItFrugally Series of books. It on everything you need to promote you and your book. 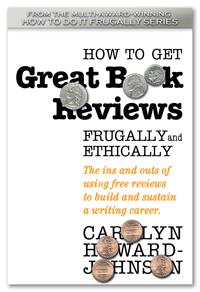 How to Get Great Book Reviews Frugally and Ethically covers the extensive subject of reviews, what they can do for you and your book, and how to do it! For information on Promotion go to! Writers' Conferences - where you learn to shop your book, better your craft and generally kick-start your writing career. List of Reviewers - all the contacts you could want! Plus, tips for submitting a query. Major Review Journals - including newspapers, magazines, and review-friendly Web sites. etContests - Use a win (or even an honorable mention) in a contest to promote. Media Release Disseminators - plus article banks, and sites that post for free. 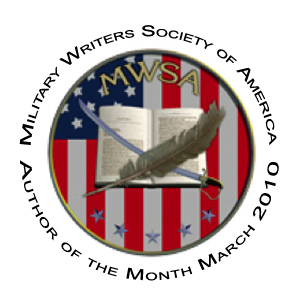 Writer-Related Organizations - Join, network, utilize benefits of organizations that can make a difference in your career. 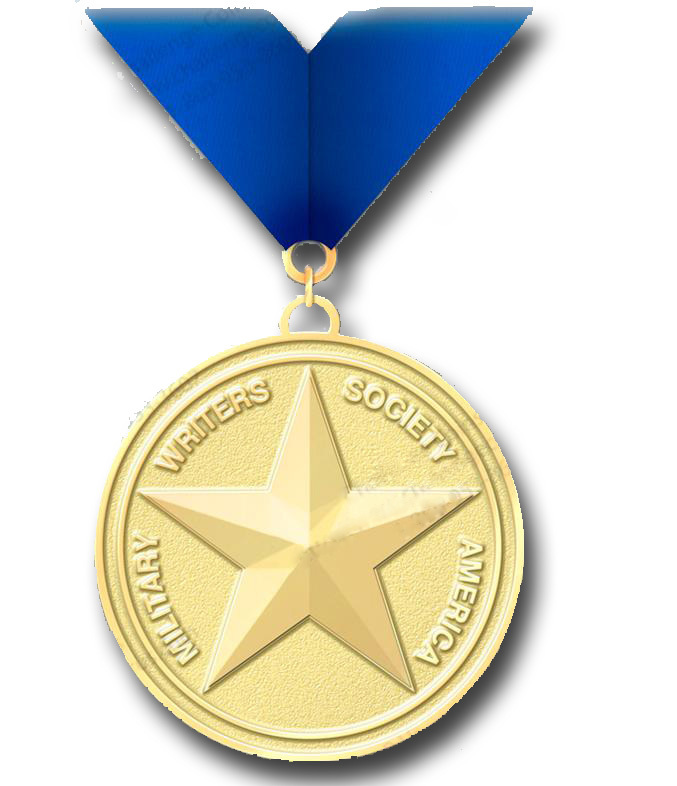 Organizations can be especially useful for getting awards. Free Content - This page has articles that will help you promote better. Download them and read them at your leisure. Links and info for all of Carolyn's blogs including Sharing with Writers, which was named to Writer's Digest 101 Best Websites. 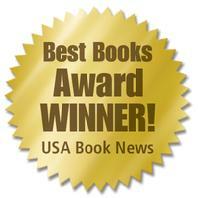 Carolyn's newsletter is one of the top resources for writers. Subscribe now! or go to her media release page on this site and model yours after one of hers.